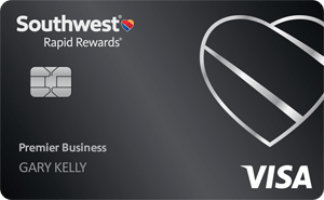 Chase Freedom Q1 Bonus Spending: Save On Gas, Uber, Subway Rides, And More! –Here’s How To View Credit Card Offers On This Site. You can earn 5 points per dollar on up to $1,500 in spending at gas stations between 1/1-3/31. You can buy gift cards to other stores at gas stations as well. Visa seems to count all 7-Eleven’s as gas stations, even if they don’t sell gas! -Local and suburban passenger commuter train (NJ Transit, LIRR, BART, etc), subway, buses, metro, and ferry tickets. 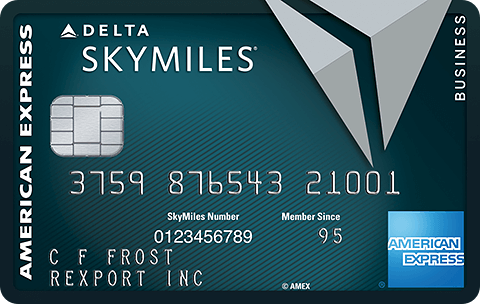 Freedom alone can’t transfer points into much more lucrative airline/hotel/train currencies, but if you or your spouse has a Sapphire Reserve, Sapphire Preferred, Ink Plus, or Ink Business Preferred card then you can transfer points from Freedom to one of those cards and from there to your favorite airline miles or hotel point currency. The Freedom card can also keep your points alive for free if you do close one of those cards. 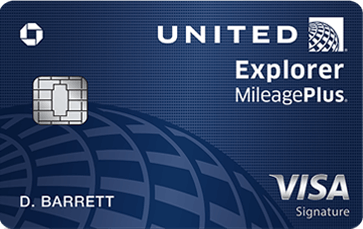 As airline miles the value of the points will be based on where you use them. If you use those points for a trip worth where they are worth 2 cents each then you’ll have effectively earned 10% back on those “5 point categories.” The sky is the limit of the value of airline miles as they aren’t tied to the cost of a ticket. That’s good for people in the know and bad for those who are not. 1 mile can be worth 0.25 cents or it can be worth 25 cents, it all just depends on how you use them! 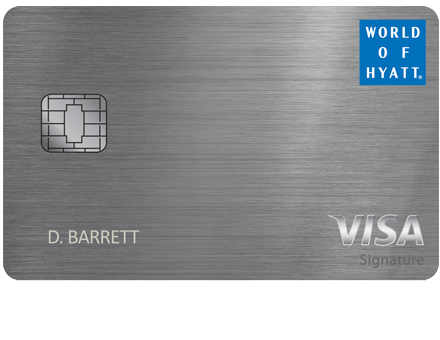 If you have a Sapphire Reserve card you can also use the points at a value of 1.5 cents each towards airfare, car rentals, hotel, and activities. 16 Comments On "Chase Freedom Q1 Bonus Spending: Save On Gas, Uber, Subway Rides, And More!" Don’t get people’s hopes up. Most 7 11’s don’t accept credit cards in payment of gift cards. You mentioned in your post that 7-11 is coding these as gas purchases in store. Does that mean we can just buy $1,500 in our favorite gift cards and get 5% Back? I know in the past when Freedom had gas stations, you posted about getting OVs at 7-11, and I’ve always done the same as well. However, starting about June of last year, the transactions weren’t going through. Do you know if this is still possible, or if 7-11 has since hard-coded their system to not allow CC for gift cards or PPMC? If so, any idea how to maximize this category in the Cleveland area? Thanks!! Is there a way i can have my additional card from a somones account in my chase login? You list Uber and Lyft. Will it work for Juno as well? Can im additional on somones card can i have the card in my login? So this or Sapphire Reserve for Uber? Does chase freedom cards cover collision and liability on a car rental in israel?? Are there any ‘gas stations’ that sell wall Mart / sams club gift cards? So renting a car using the freedom will give you 5X?